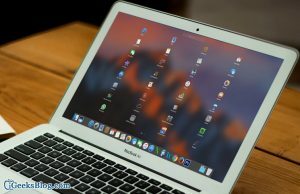 In this article we will see how to modify or edit the hosts’ file in the MAC operating system, sometimes you need to modify or make some changes as per requirement. You can access your stored file in the MAC OS traditionally /private/etc/hosts. Enter the administrator password when it requested, you will not able to see these it typed in command line screen.